Let these Compassion quotes help you to have a positive attitude toward life, and to think positively. And if you can't help them, at least don't hurt them. not only we, but everyone will profit from it. This is the most basic kind of peace work. 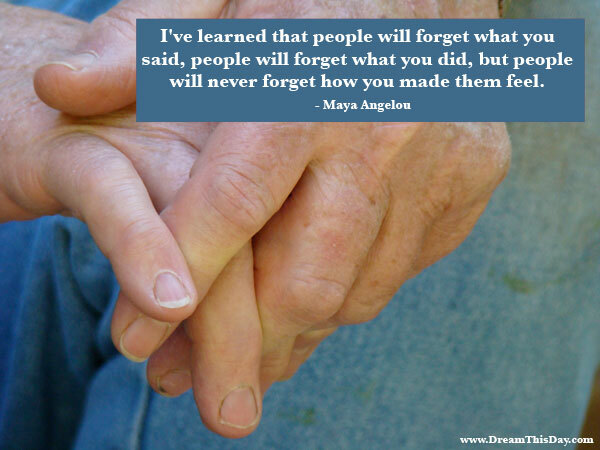 Thank you for visiting: Compassion Quotes - Positive Quotes about Compassion.